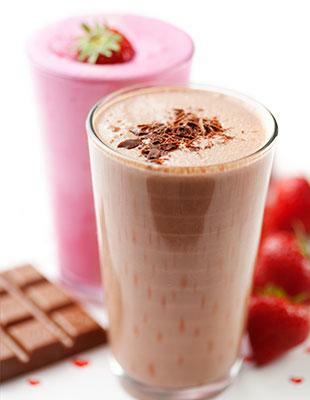 DuPont Nutrition & Health introduces SUPRO XT 221D Isolated Soy Protein for dry blended nutritional beverage powders. It is a plant-based, high-quality protein that disperses completely in water in nine seconds. “Consumer complaints such as ‘hard to stir in’ and ‘lumps’ are commonly heard in the dry blended beverage industry,” said Jean Heggie, marketing strategy lead. In sensory studies with consumers, DuPont Nutrition & Health compared a 20 g protein supplement formulation with SUPRO XT 221D with similar formulas made with other isolated soy proteins. Consumers rated the ingredient formula significantly higher in flavor, dispersibility, mouthfeel and overall liking. The study also confirmed significantly higher purchase intent scores for the ingredient formula. It demonstrates excellent flow characteristics, which has the potential to improve plant efficiencies by improving can-fill speed and accuracy. The flow characteristics of SUPRO XT 221D provides 50% improvement overall compared to DuPont’s previous best flowing technology. The company will exhibit the ingredient at SupplySide West trade show in Las Vegas, US, from October 7 to 8, 2015.